Last night, Baltimoreans received a rare treat: NBA Basketball. Well, it wasn’t quite an NBA game, but rather NBA players taking part in a charity pro-am game at Morgan State University. 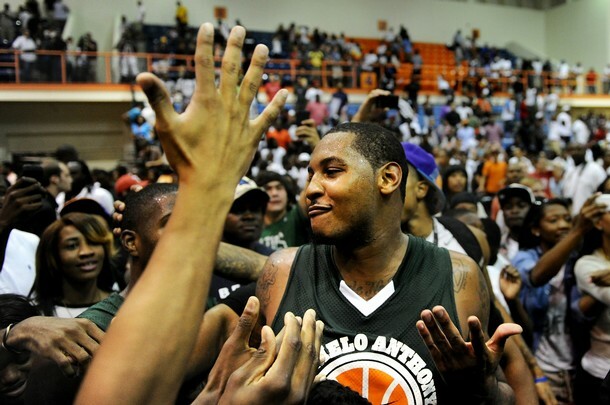 The Melo League played the Goodman League before a capacity crowd of 4,500 at Edward P. Hurt Gymnasium. The game featured NBA Stars LeBron James, Chris Paul, Kevin Durant, Josh Selby, Jarrett Jack, Gary Neal and Baltimore’s own Carmelo Anthony. The game was originally scheduled to be played at St. Frances Academy, but with more stars committing to play and the demand for tickets growing, organizers had to find a bigger venue fast. Kurk Lee, the former Towson State basketball standout, is the athletic director for the Carmelo Anthony Youth Development Center and organizer of the Melo League. He put the word out that the charity pro-am was looking for a bigger home. Morgan State answered the call. Floyd Taliaferro, director of student activities at Morgan, said the event landed on his lap at noon on Monday. After getting the OK from the school president, Taliaferro had the task of getting the entire campus community on board. The key to the event going smoothly was campus-wide cooperation. Everything seemed to fall into place, and the game went off without a hitch. Despite thousands of people converging on campus, there were no incidents whatsoever. The game was a real treat for local residents, who don’t have many options to watch NBA stars in action. 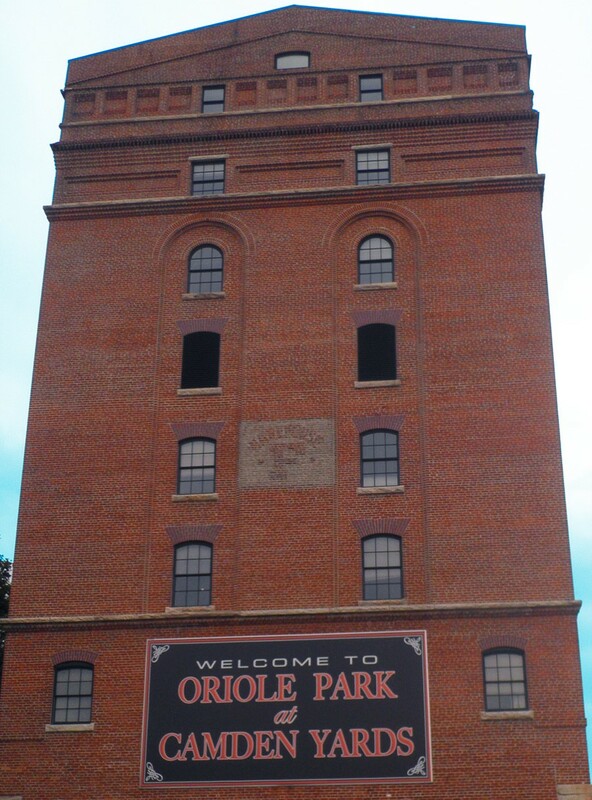 With Baltimore not having a professional team, it’s hard for local, diehard NBA fans to see their favorite stars. Not many people expected to see the big names that showed up last night. 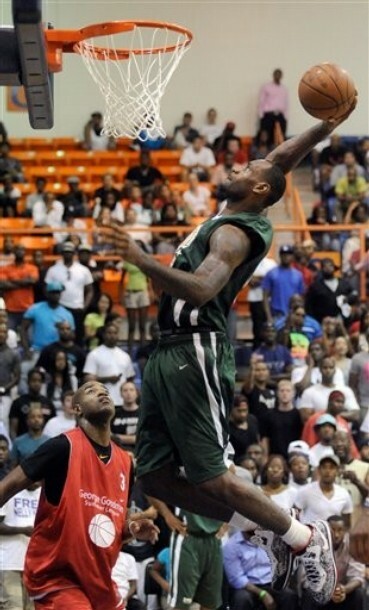 LeBron played alongside Carmelo for the Melo League team against Kevin Durant and the Goodman League. Kevin Durant dropped 59 points in the exhibition, despite losing to LeBron and Melo, 149-141. Seats were sold at the door, beginning an hour before game time. General admission seats went for $40, and the prime floor seats sold for $100. All the proceeds went to Carmelo Anthony’s Youth Development Center in Baltimore. Kudos to everyone at Morgan State for pulling off this superstar event with just 24-hours notice!